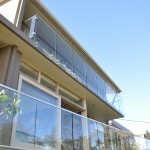 Whole new first storey addition. 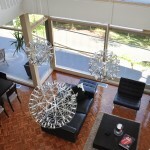 Renovated original first floor. 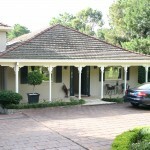 Re-rendered house. 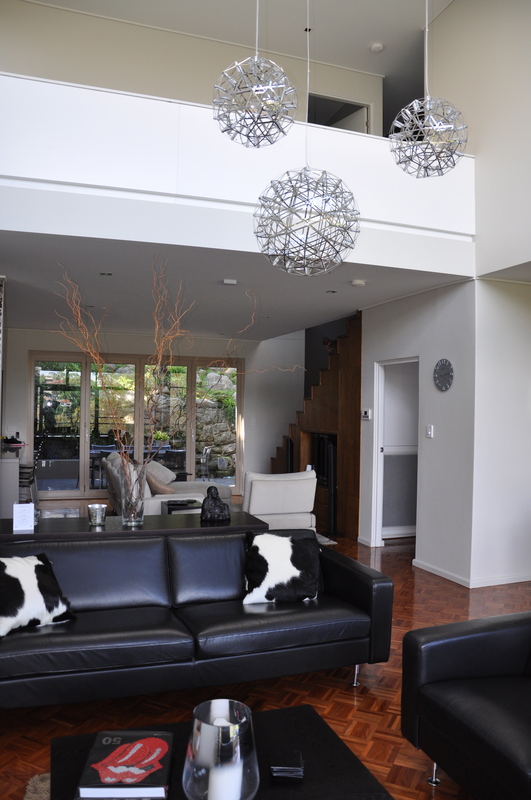 New entertaining area at rear. 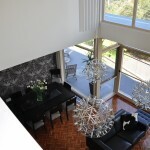 This house was built in conjunction with an architect. 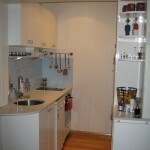 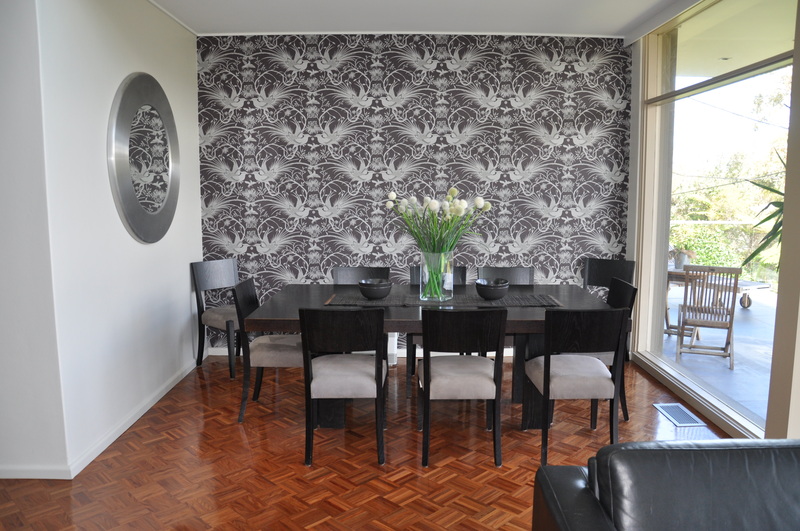 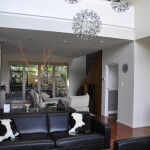 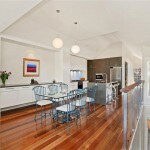 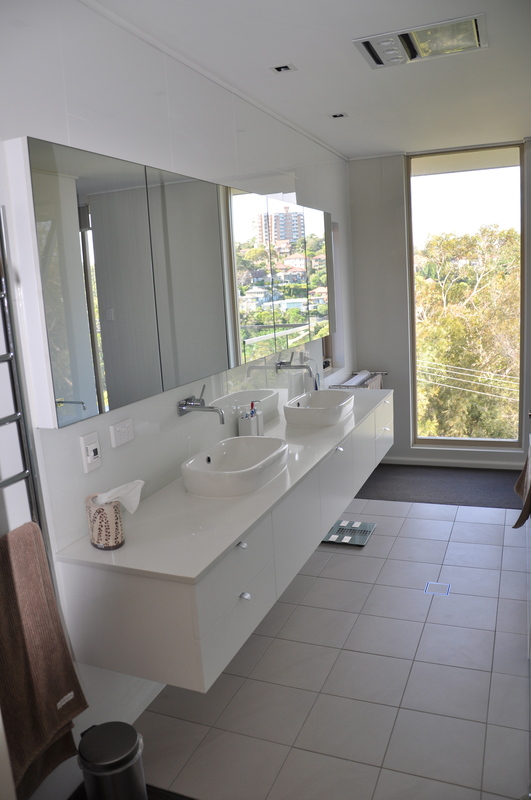 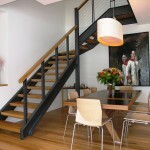 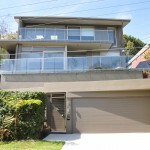 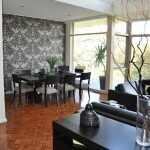 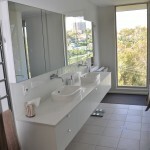 Duffy Constructions Pty Ltd is an Australian, family owned and run business. 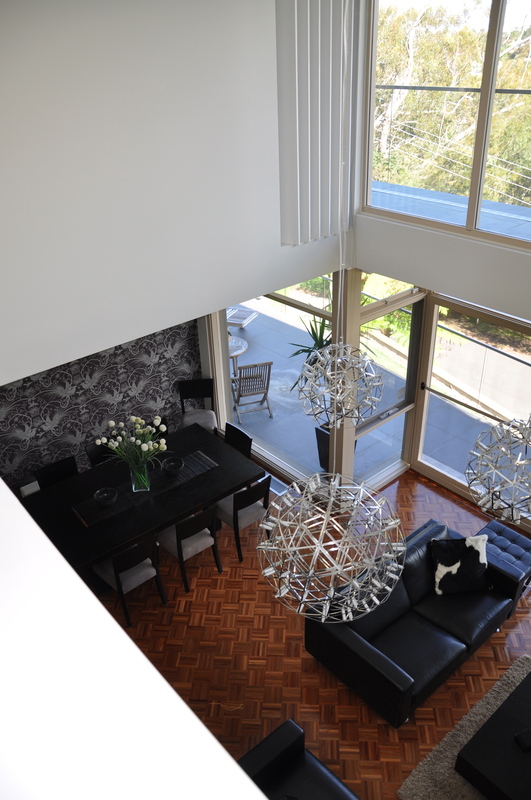 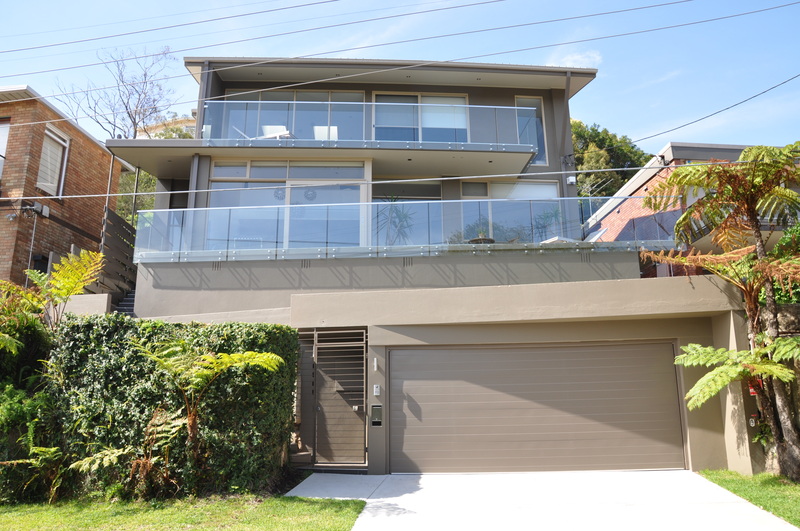 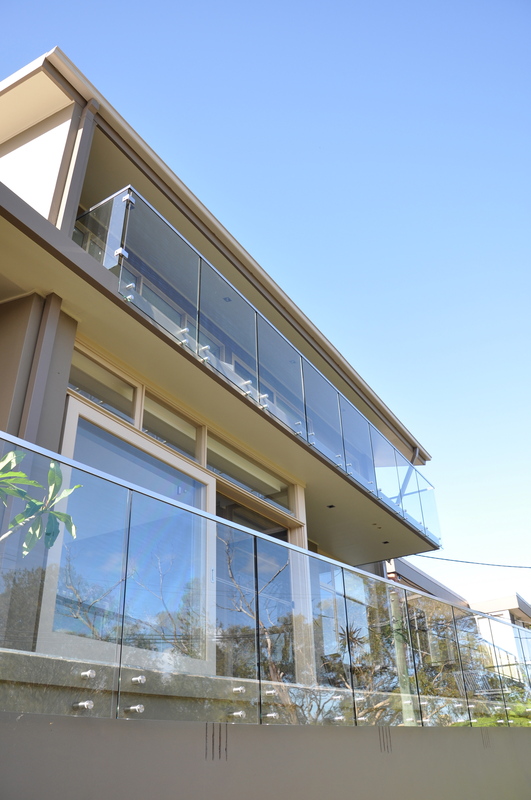 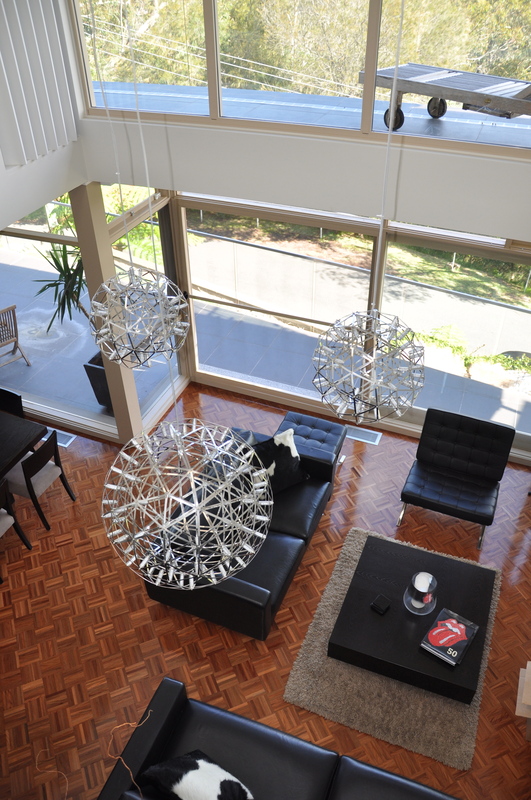 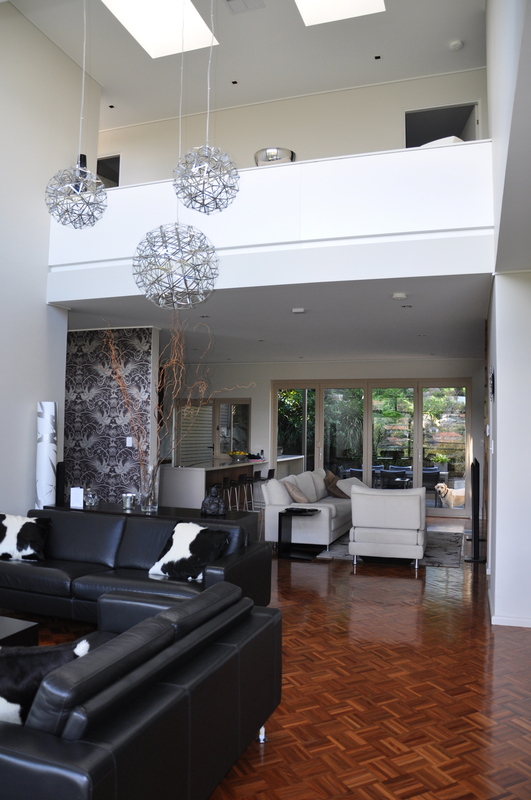 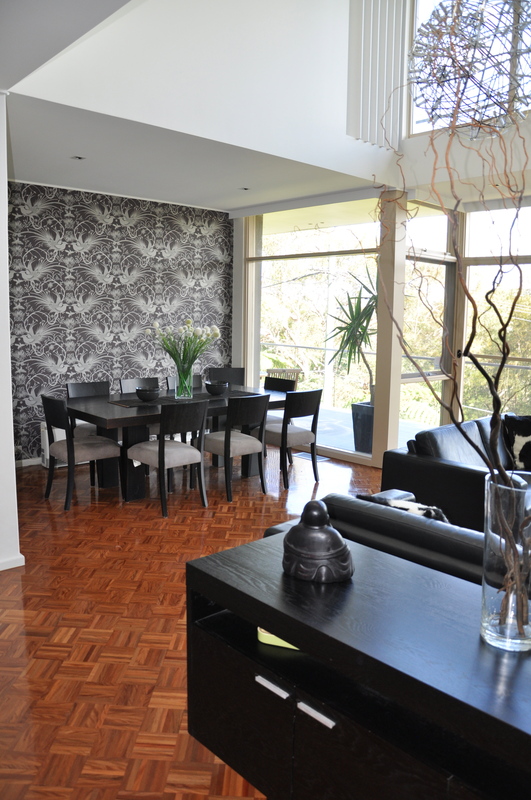 We have built high-quality homes and extensions in Sydney’s lower North Shore and nearby areas for over two decades.